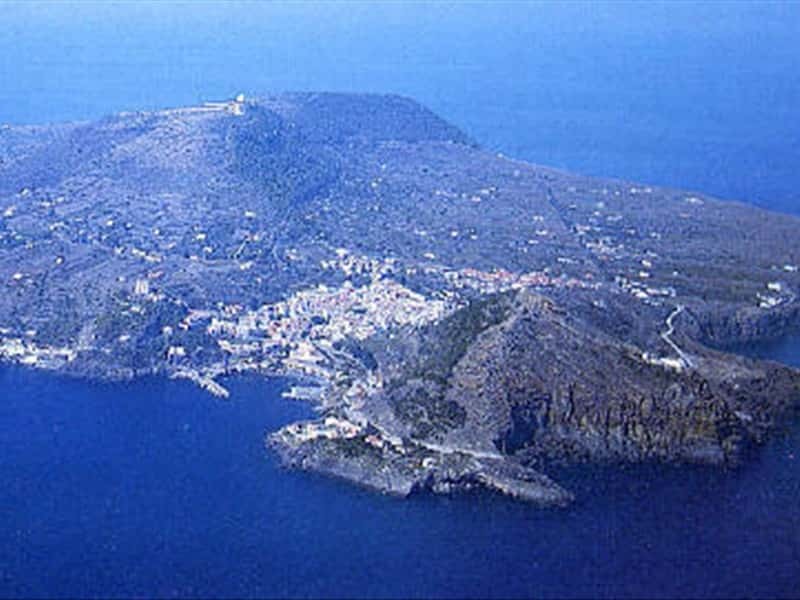 Ustica is a volcanic island set in the Thyrrenian sea, on the north-western side of the Aeolian archipelago. It was inhabited since the Prehistoric Age, as numerous traces reveal, such as a prehistoric village near the Faraglioni area and the settlement of Omo Morto, dating back to the III century b.C.. The place name derives from the Latin word "ustum" (burned), referring to the black color of the volcanic rocks. The modern civilization of the island was realised by Ferdinand I Bourbon in 1759, who built the Santa Maria Tower and the Spalmatore tower, in addition to the Falconiera fortress, in oder to defence the island against the continuous raids of the pirates. The coastline of the island is characterised by suggestive grottoes, such as the Stizzana Grotto (or Blue Grotto), Partizza Grotto, Blasi Grotto, the Secret Grotto (or Green one) and the Thunder Grotto, much appreciated by visitors due to their crystal-clear waters with both emerald and indigo reflections. 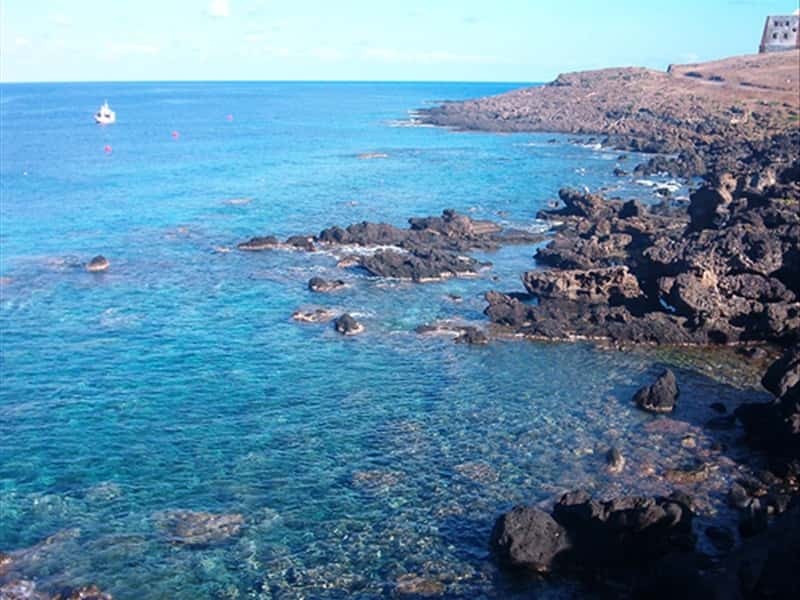 The backdrops of the island, rich in marine species, are the ideal destination for scuba diving lovers. In 1986 the first protected Marine Reserve in Italy was established here. This town web page has been visited 24,186 times.